There’s a world in which Portuguese is the dominant world language, Brazil is the new superpower and in Africa, Angola and Mozambique are in the ascendancy. As a result the Portuguese-speaking students are the new revolutionaries on UCT campus. 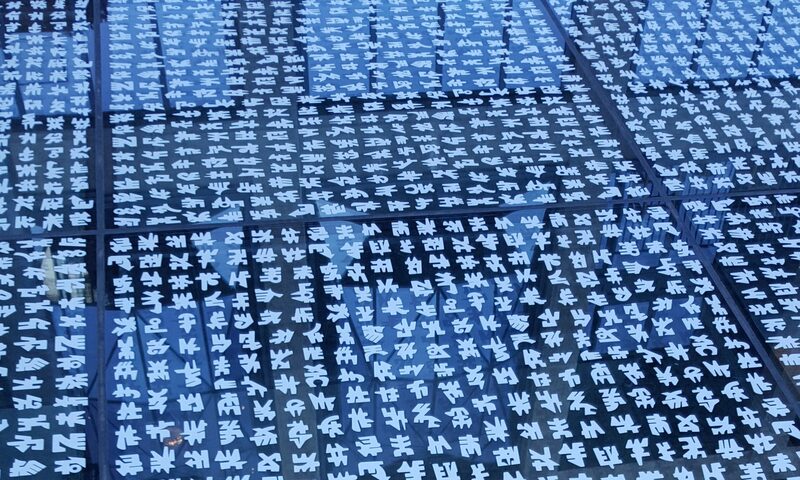 It’s also a world in which transport poetry is the critical link between economic base and cultural superstructure (and all of civilisation reconceived as rooted in it, makes you rethink The Odyssey) and to which an entire university research institute is devoted: The Pereira Institute of Taxi Poetry. Of course, in the South Africa of this imaginatiton, we are not a world power, so our transport poetry ranks lower than that of the nuclear submarine variety or even the trucks across central Africa variety, and reveals itself mostly on the side of the urban and long-distance taxi. The guide into this world is Adam Ravens, taxi driver-become sliding door man-become travelling poet, then turned uncomfortable academic and stuck poet. 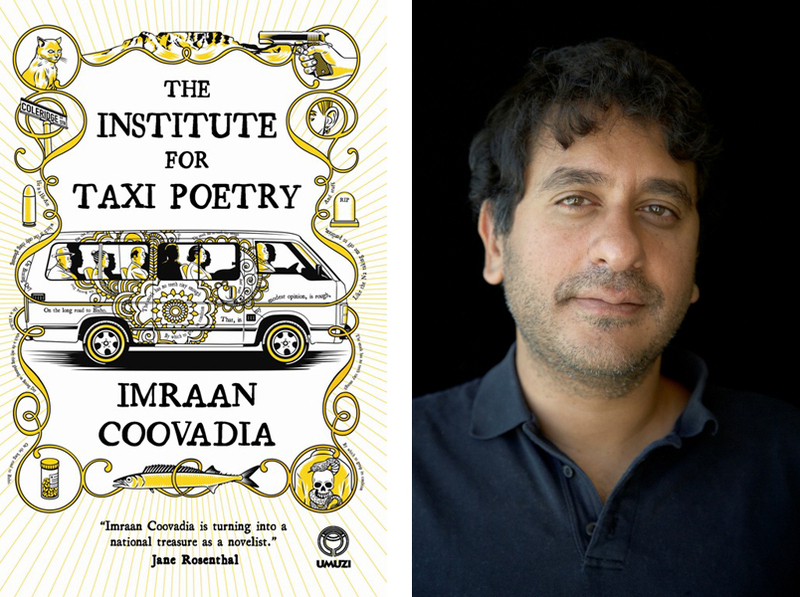 It’s a delicious idea and you’ll find it in Imraan Coovadia’s The Institute for Taxi Poetry. See the Slipnet coverage of his Book Lounge launch.